1. 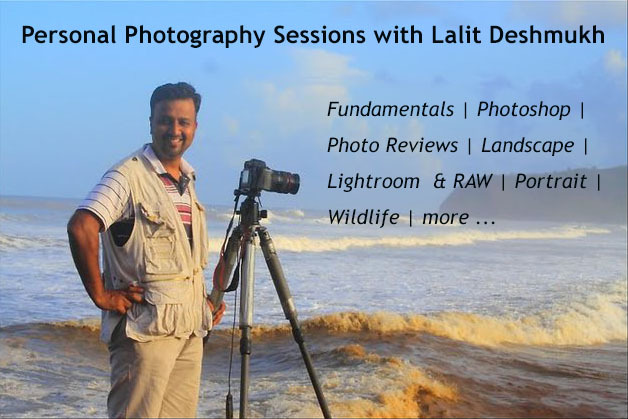 Landscape and abstract photography sessions at sand dunes in Nubra Valley. 2. 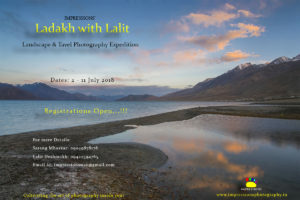 Capture the rich and warm colors at dusk and dawn at the most beautiful PANGONG lake. 4. Overnight camping at the PANGONG lake. 5. Experience and capture the AMITY in the BUDDHIST MONASTERIES. 6. Experience the thrill of travel on the HIGHEST MOTORABLE ROAD in the world. 7. 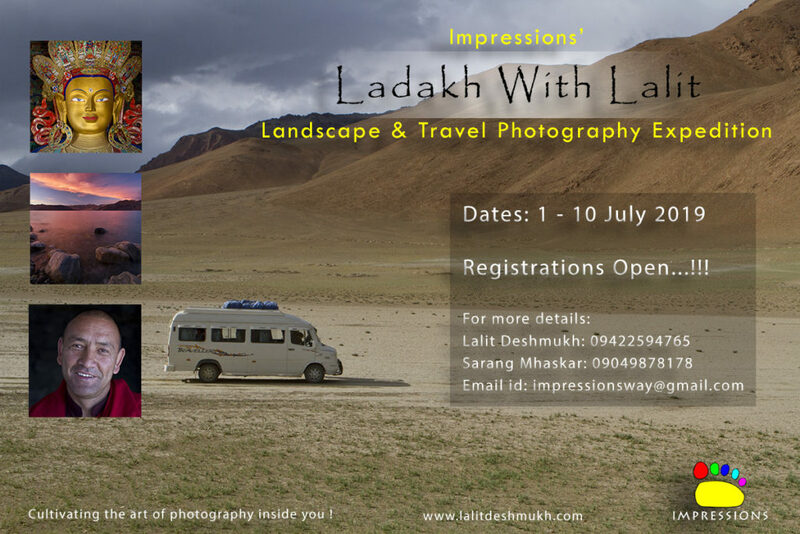 Exploring and capturing VIBRANT streets in Leh.